Even if you are an exceptionally qualified candidate, you risk messing this up if you don’t understand the right technique to present your skills and experiences. That’s why 90% of applications are rejected straight away. We all know how easy it is to put off doing things. An application form is even harder because it’s so important. We’ve just made it MUCH easier for you to get started, and make sure your time and effort isn’t wasted. 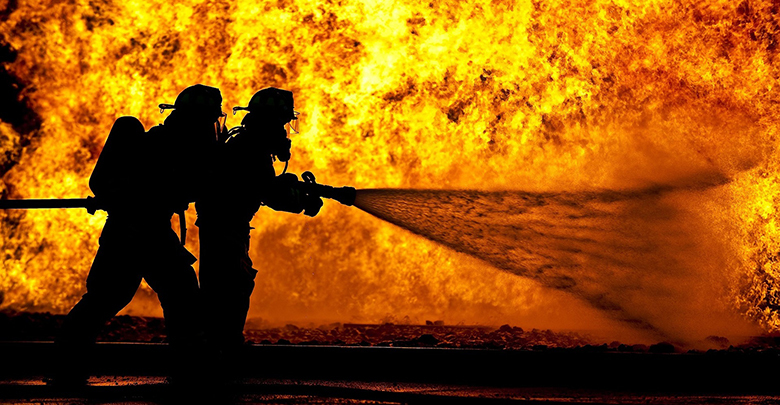 Our Firefighter Application Form e-book is the solution to getting you started, keeping you going, and making sure you get the form done quickly, easily and to the highest quality standard you need. Writing an application form is nice and easy when you have learnt the trick to doing it properly. Most people don’t bother, which is why they fail (sometimes again and again). This instantly downloadable eBook will teach you how to make your application hit the mark. You will learn how to prove what you are capable of and why you should be a firefighter. We will guide you through step-by-step exercises to transform your individual experiences into focused and engaging answers. Our help makes writing your application smooth and stress-free. All you have to do is follow the instructions and your answers will write themselves! There is no doubt, you will be amazed by how much difference following our simple rules will make to your answers. IF YOU WANT TO SUBMIT A BULLET-PROOF APPLICATION IN THE SHORTEST TIME AND WITHOUT ANY HEADACHES, THIS IS THE E-BOOK FOR YOU! 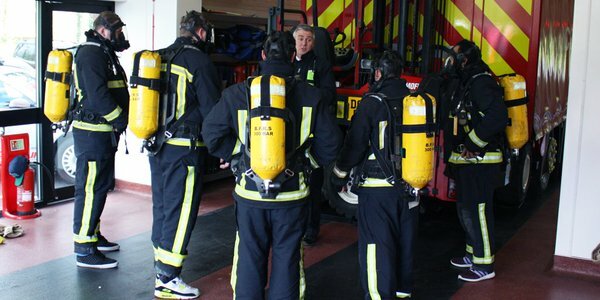 IT’S TRIED AND TESTED, HAVING BEEN USED HUNDREDS OF TIMES BY APPLICANTS WHO ARE NOW FIREFIGHTERS! When you have finished your application form, wouldn’t it be nice to get it checked over before you hand it in? Gain the peace of mind that your application is the best version possible. IMPORTANT: Although there may be some local variation in the type of application questions some FRSs use, the guidance contained in this e-book will raise your answers to a much higher level. This will make your performance every selection stage much stronger, irrespective of format used. I found the exercises in the application ebook a brilliant way to get to know what would be expected of me when applying for the fire service. The Application ebook is really easy to work through, and it gave me more confidence when completing my own application form. I had help from you in writing my Fire service application, and I just thought I’d let you know that my application has been accepted and that I am going for an interview in End Nov beginning of December, thanks for all your help, it really made a difference. I had put in two applications prior to using your application workbook and feedback package and both applications failed. I found your workbook gave me a chance to reflect on what I had done in life that could be applied specifically to each PQA. It also helped fully explain what each PQA was looking for. Your feedback was essential as I needed someone who would critically analyse what I had done and give me honest feedback, which you did. Thank you. The good news is that I am through to the Interview stage! Thanks again for all the guidance and support. Thanks again for the invaluable service.